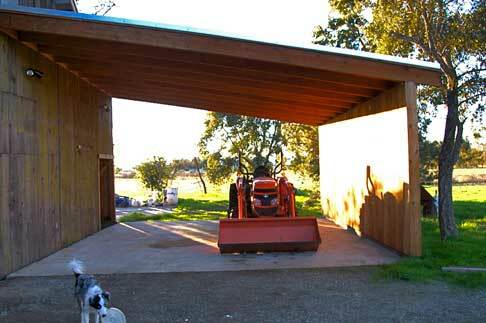 The big old barn rennovation is complete. 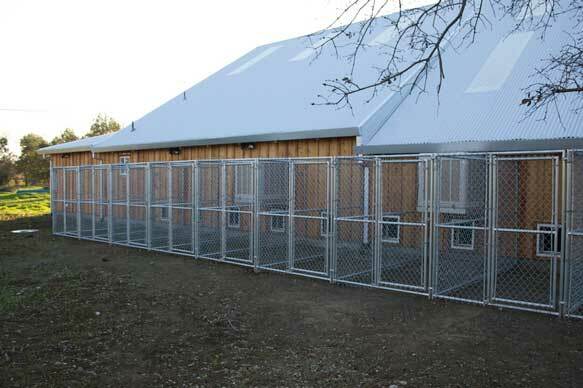 The horses are enjoying their new roomy stalls with attached paddocks, while the dogs appreciate the additional space of their air-conditioned indoor-outdoor kennel runs. 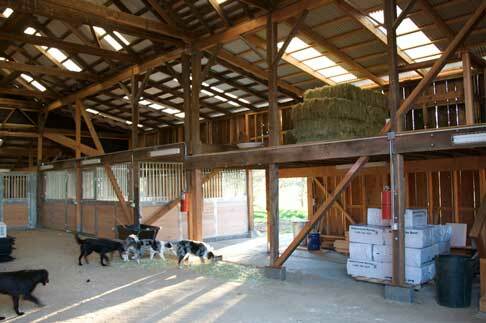 A hay loft, tractor/trailer garage, and spacious tack-room with a grooming tub round out the package. 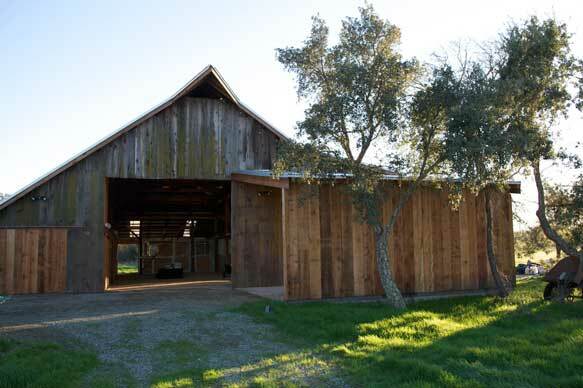 The new 'old barn' . 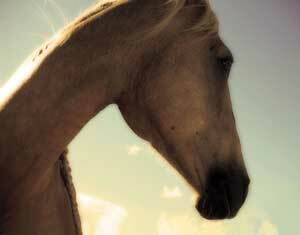 . .
Casper is a pal omino pinto first purchased from a Quarter Horse ranch. He is unregistered and his background is a mystery - while he has the conformation of a Quarter Horse, he gaits like a Missouri Foxtrotter and has the sparky intelligence and endurance of a Mustang. Casper is a sweet as candy, in-your-pocket kinda guy who loves attention and gets along with everyone in the pasture. 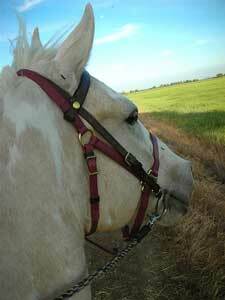 In stark contrast, Casper is a power-house under saddle and is always looking for a challenge. He boogies down the trail with a fast, smooth, and effortless gait and will happily ride all day, in any terrain. He is generally unflappable on the trail and enjoys adventures on the levee roads around the farm and trailering out to the nearby hills. While his best girl Sunshine is away at rehab, Casper enjoys the company of Cachet, my trainer's gorgeous Arab mare who lives in the adjacent stall. I never thought I’d own a mare until I met the palomino princess. 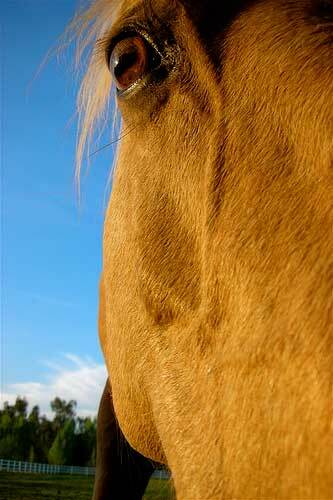 Straight out of a fairytale, Sunshine is a gorgeous Tennessee Walking Horse with a golden 36-inch mane. She has a gentle, puppy-dog nature, is always waiting at the pasture gate, and is bombproof on the trail. 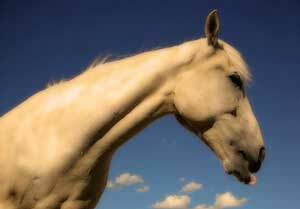 She loves to ride and has a smooth running walk and rocking-horse canter. Unfortunately, Sunshine was diagnosed with Degenerative Suspensory Ligament Desmitis, a syndrome stressing the ligaments in her rear hocks. To make matters worse, Sunshine developed mild laminitis in her front while accommodating her weakened rear legs. Showing the courage and heart only a horse could have, Sunshine has taken her recovery process in stride and lets me know she wants to keep fighting the good fight. It's a good thing we didn't give up because Sunshine has made tremendous progress in her recovery under the rehabilitative care of Little Wing Stables. 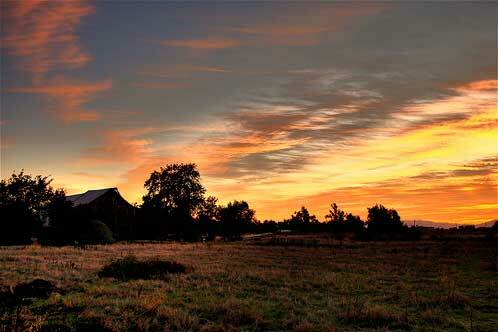 While she continues to recovery, I hold onto the hope that someday, we will ride off into the sunset again.